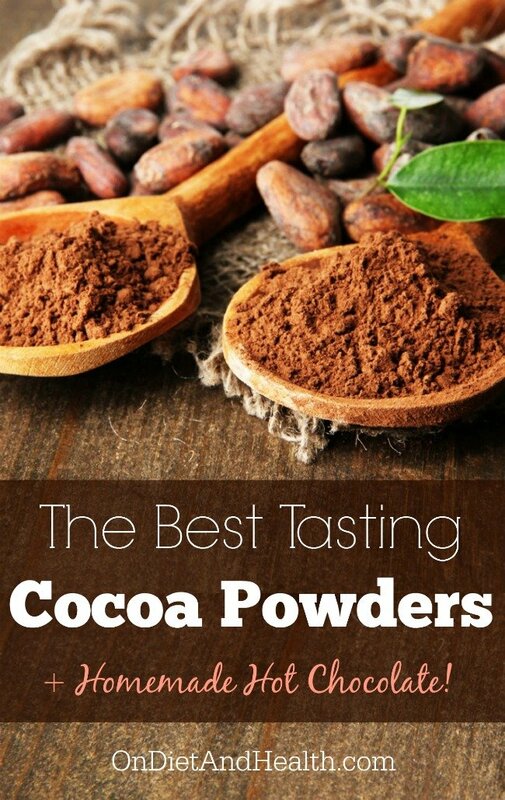 Buy Unsweetened Cocoa Powder, “Natural Process”, preferably organic or Fair Trade. There are three types: Natural Process, Alkalized (Dutch Process) and Super-Alkalized (black). The Natural Process has not had alkalizers added to it which make a difference in baking, but not in drinking. According to one website, taste test results of 12 Natural Unsweetened Powders rate the winners in this order. The first three below were the gourmet winners. The fourth and fifth are organic or fair trade. 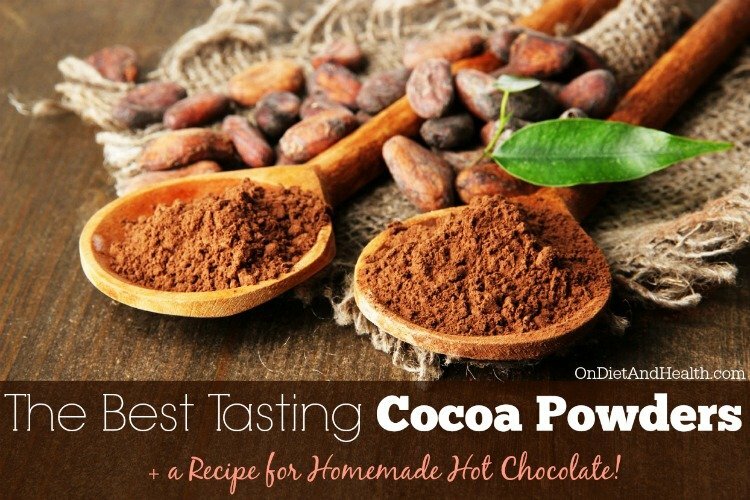 Try your cocoa in the Easy Hot Cocoa recipe below. It’s made with coconut milk and very little sweetener. This recipe has plenty of fat to satisfy you and give you the taste you crave. Always have fat when you eat something sweet. 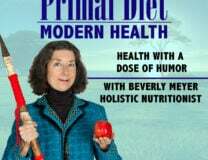 It helps blunt the glucose/insulin response that raises your blood sugar but lets it crash again soon. Here’s a simple recipe. 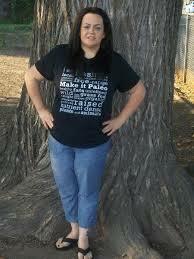 You can find several more Paleo versions on the web. 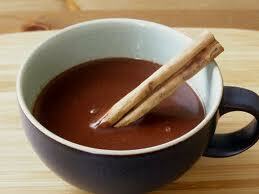 Add cocoa to boiling water and stir very well with a fork until completely dissolved. Add cinnamon and honey. Then stir in the coconut milk and vanilla.